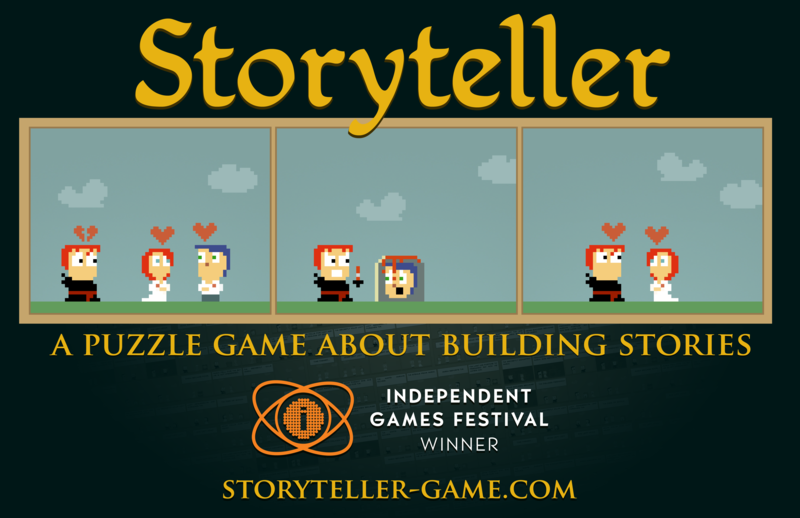 A puzzle game about building stories. Winner of IGF Nuovo Award 2012. To promote Storyteller and grow its popularity (top games), use the embed code provided on your homepage, blog, forums and elsewhere you desire. Or try our widget. Get My Talking Bella – Virtual Pet and play awesome talking bunny games!